Many medical devices now include a motor to pump fluid or move air (vacuum or push). These include but are not limited to laser surgery smoke extractors, liquid nitrogen scalpels, and a variety of surgical related pumps. Dart Brushless DC (700 Series) are employed in numerous medical devices made around the world – all with common requirements: quiet operation; high RPM capability; clean/maintenance free installation; high reliability and long MTBF. 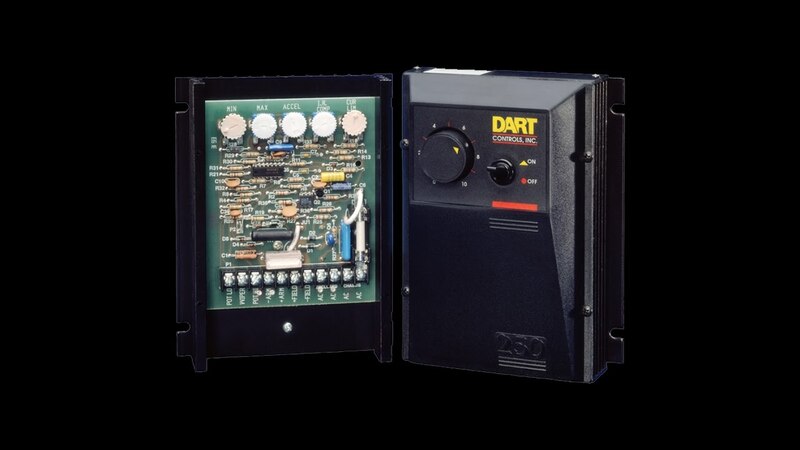 Dart’s 20+ years of Brushless DC development and willingness to customize to meet the OEM designer’s needs has placed our products in many of the world’s leading medical device manufacturers’ equipment. One other aspect of serving this industry is the rigorous Quality requirements that must be met by suppliers. Dart has participated in a number of factory inspections and quality audits by current customers, all passed without comment other than ‘impressive’.